Team - This is Auxly. Auxly’s leadership comprises industry first-movers, enterprising visionaries, and deep-experience specialists undeniably dedicated to creating value for our partners and the industry as a whole. Our diversified experience and proven track record ensures partners have access to an unparalleled level of real-world knowledge. Chuck is a pioneer of the North American cannabis industry having created and managed opportunities that have positively impacted the Canadian landscape. He founded and has been involved in the creation of some of Canada’s largest and most successful cannabis efforts. He is best known for having founded Canopy Growth (formerly Tweed Marijuana) and building it into 500,000 square feet of thriving marijuana grow capacity as its CEO. Chuck is a chartered professional accountant (CPA). He obtained his MBA from Queen’s University and holds a BASc in Computer Engineering from the University of Ottawa. 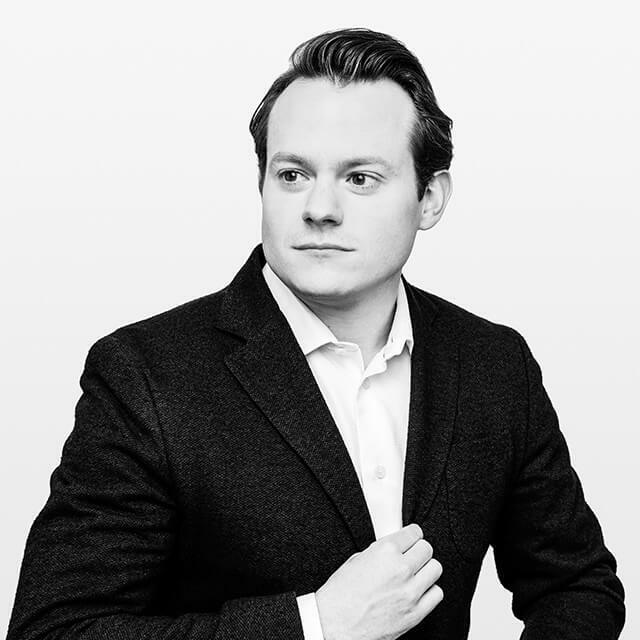 Prior to joining Auxly, Hugo was a senior corporate and commercial Partner at Bennett Jones LLP where he founded and built the firm's Cannabis Group. Hugo obtained his B.A from Carleton University, where he won the Senate Medal for Outstanding Academic Achievement and his J.D. from the University of Toronto. 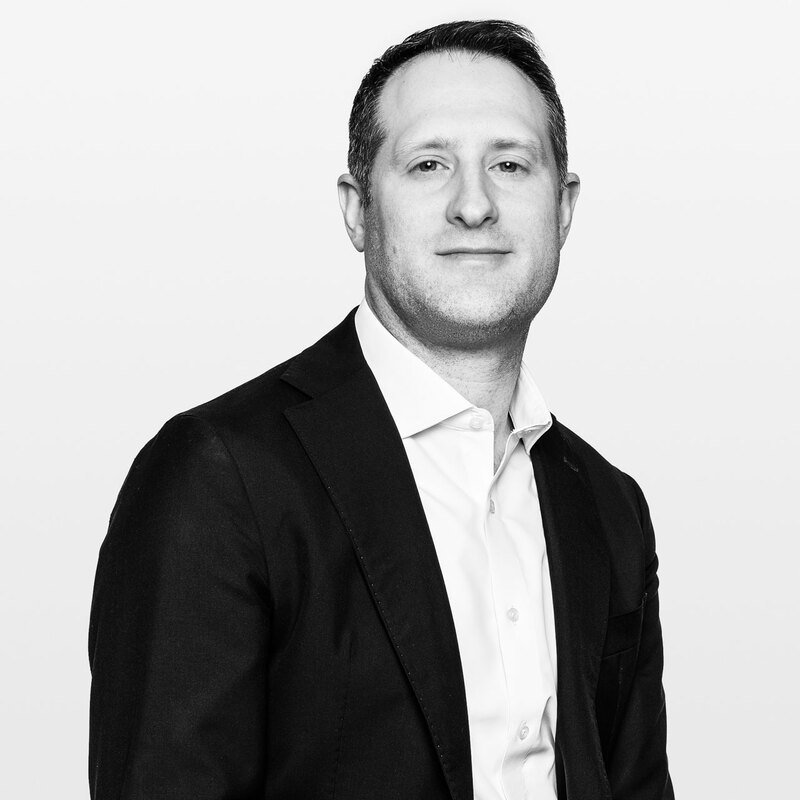 Jeff brings significant senior leadership and finance expertise to the Auxly team. He has managed more than USD $3 billion of deals in the Telecom, Banking, Insurance and Technology industries. Prior to joining Auxly, Jeff was the co-founder of CPS Management Partners, where he led the acquisition of multiple businesses in the insurance administration industry. Under his leadership, CPS Management Partners and its portfolio companies became the largest workers’ compensation claims administrator in Canada, returning IRRs in excess of 50% to investors. Other prior work experience includes Engagement Manager at McKinsey, as well as various project and team management roles at SAP. Jeff holds an MBA from the Richard Ivey School of Business, graduating at the top of his class as well as a Bachelors of Computer Engineering from the University of British Columbia. Mike is a corporate and commercial lawyer who specializes in all aspects of domestic and international commercial transactions. He is one of Canada’s leading advisors in the Canadian cannabis industry, and has played a key role in a wide variety of domestic and international corporate and commercial transactions since the inception of the corporate cannabis industry in Canada. Mike speaks regularly at conferences across North America on topics related to the cannabis industry. A frequent author on the industry and also the Canadian Editor of the International Cannabis Law Journal. Prior to joining Auxly, Mike co-founded the cannabis practice at Bennett Jones alongside partner Hugo Alves in 2013. Brad is a second-generation mechanical contractor specializing in HVAC design and design build services, for residential, commercial and industrial projects. Most recently, Brad has focused his efforts in the cannabis industry after having been introduced to Canopy Growth (formerly Tweed Marijuana) in 2013. Brad was a key member of the original ground breaking team tasked with pioneering a large scale indoor environmental production platform, capable of delivering high yield, high quality product. Brad went on to help design and develop post production environments for trimming and processing, drying and curing, encapsulating and storing medical cannabis. Since then, Brad has worked along side, and lead, an amazing group highly qualified design and build experts in the medical marijuana industry. Brad holds a Applied Arts and Technology degree from Algonquin College and is qualified under the Ontario Building Code. Ian is an award-winning creative director that has worked closely with major, local and international brands, including Tweed Inc, a globally recognized and industry leading cannabis brand. While at Tweed, Ian was the creative lead for the rebrand of Bedrocan Canada. 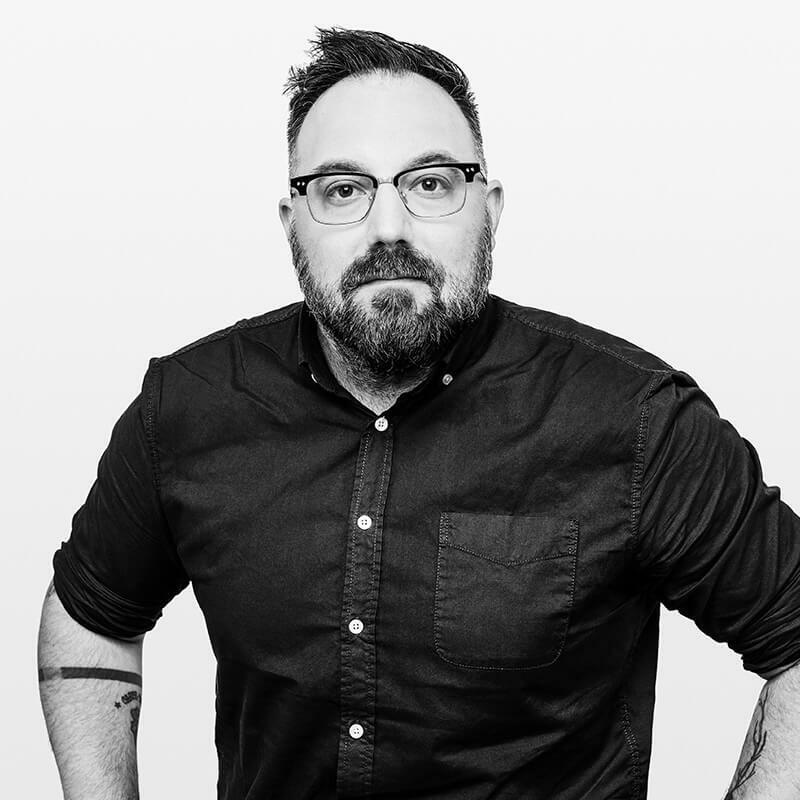 Prior to his work in the cannabis industry he was a creative lead in Toronto at several world-class design and branding agencies, notably at Bruce Mau Design, where he was responsible for the creative and strategic development of several branding initiatives including: SOM Architects, the Ontario Science Centre, Ask.com, and LEGO’s VisionLAB. He was also the lead creative on NBBJ Architects publication series and design manifesto – Change Design. Prior to joining Auxly, Brian was most recently the CFO of Enercare Inc. where, during his tenure, he was instrumental in supporting the growth of the organization through acquisitions and capital market transactions, helped carve out strategy, systems and operating plans. 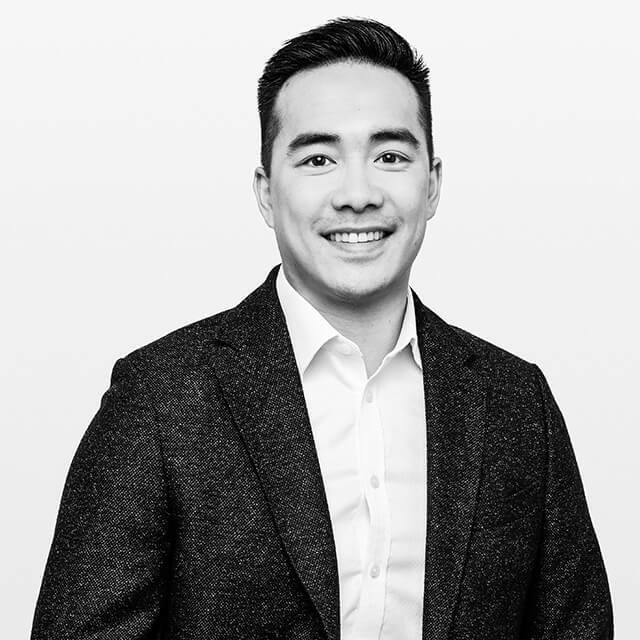 Before joining Enercare, Brian began his career with Ernst & Young, and progressed to hold more senior financial management roles at Citi Financial, Wells Fargo Financial, and MoneyConnect Inc.
Brian is a member of the Chartered Professional Accounts of Ontario, as well as a member of the CFA Institute. He holds a Bachelor of Arts (Commerce) degree from Western University and a Bachelor of Commerce, Honours - Accounting, from the University of Windsor. JJ is an experienced C-suite consumer packaged goods executive with a strong marketing, sales and general management background. He has spent 25 years in the fast-moving consumer goods space and in his most recent role as President & Chief Operating Officer at High Liner Foods where he led one of the most iconic Canadian brands while competing in one of most complex supply chains in the industry. JJ holds an MBA from the University of Liverpool, UK and is currently pursuing his Doctorate in Business. David is Canada’s top independent security consultant. 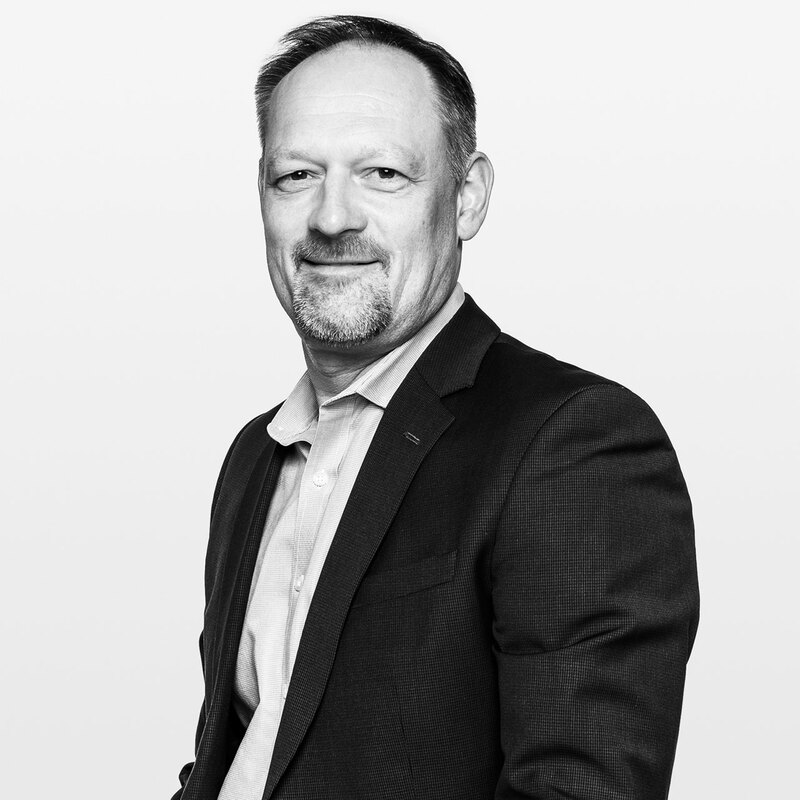 Over a 32-year career, David has advised governments and corporations, secured some of Canada’s most iconic landmarks and built the enterprise security program for a $19 billion global corporation protecting 60 million square feet of facility assets across Canada and globally. David’s security advisory firm, David Hyde & Associates, has extensive experience and unrivalled success in security consultation within the regulated cannabis sector across Canada and internationally. Over the past four years under Canada’s federal medical cannabis regulations, David Hyde & Associates has provided security consulting services to almost 150 MMPR/ACMPR license applicants, attended 22 Pre-license Inspections with Health Canada and worked with 17 licensed producers sites. David sits as the only Canadian member on the Security Committee for the Foundation of Cannabis Unified Standards (FOCUS). 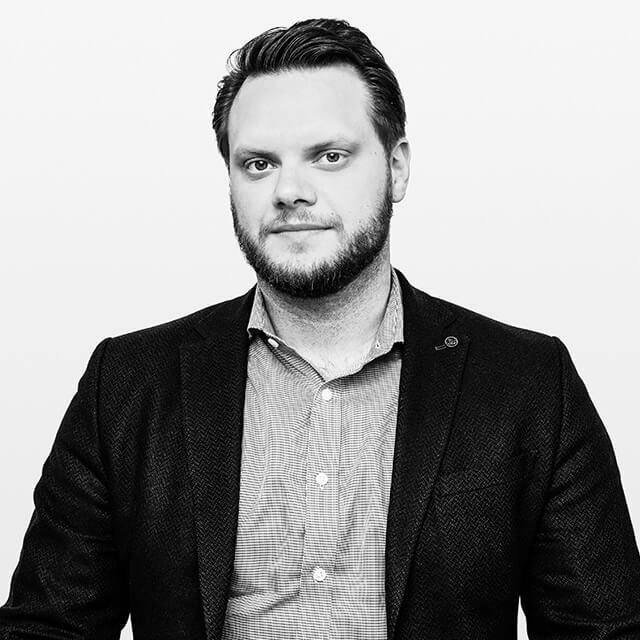 Josh is a Partner at Vicente Sederberg specializing in risk-assessment for multi-national corporations and financial transactions in the highly regulated US cannabis industry. Josh was a drafters of Amendment 64 in Colorado which legalized cannabis for adult use. He is also a founding board member of the National Cannabis Bar Association (NCBA), Council for Responsible Cannabis Regulation (CRCR), Simplifya and VS Tech Ventures. In addition to his work with Vicente Sederberg, Josh is currently the Associate Director of Sensible Colorado, advocating for medical marijuana patient rights. He testified at numerous public hearings on issues related to medical marijuana, sat on many conference panels and routinely writes articles about a myriad of medical marijuana issues. Josh’s work has been highlighted in the Denver Post, Colorado Springs Gazette, Westword, Kush Magazine, West Coast Leaf and Colorado Springs Independent. Elfi serves as Head of Submissions, Regulatory at Eurofins Experchem Laboratories Inc. She leads a team of regulatory professionals in the development of regulatory submission strategies for Natural Health Products, OTC drugs, cosmetics, medical devices, food products, site licenses, medical establishment licences and applicants to become licensed producers of cannabis (LPs). Eurofins Experchem Laboratories Inc. is currently working with more than 130 LP applicants under Elfi’s leadership. Over the last decade, Elfi developed a proven style of dealing with Health Canada resulting in an excellent track record of having regulatory submissions and applications approved. Elfi received a B.Sc. in Technical Chemistry, and a MSc in Biotechnology and Nutrition from the Technical University of Graz, Austria, as well as a Postgraduate Regulatory Affairs Diploma (PRA) from the Academy of Applied Pharmaceutical Sciences Inc. (AAPS), Toronto. 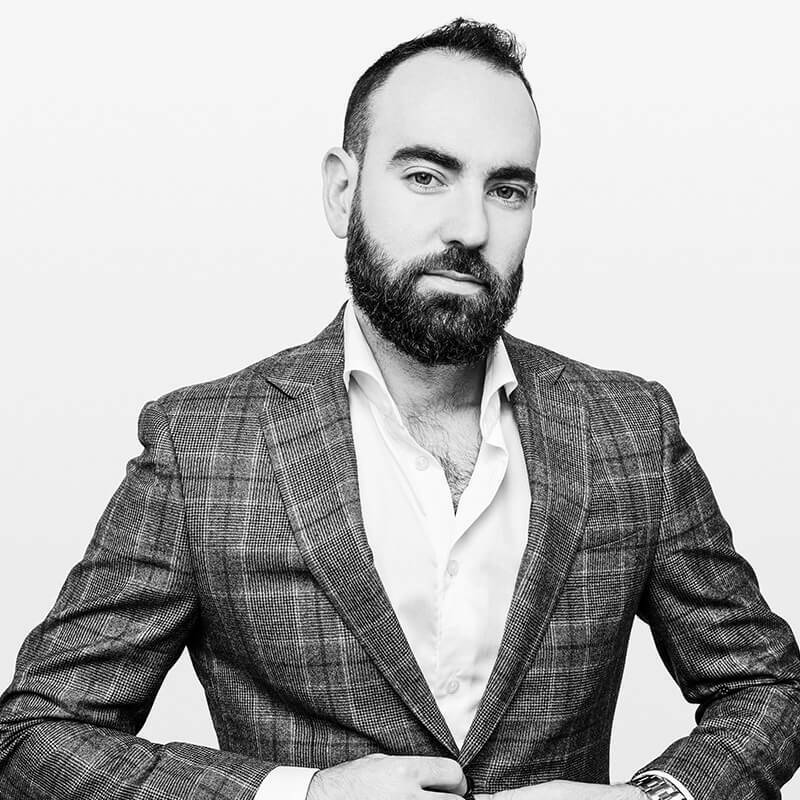 David is the Director of Strategic Partnerships for Rouge Media Group, a leading North American place-based media company connecting brands with millions of consumers on their daily journey. Rouge Media brings brands to life by combining large format and digital media, mobile targeting, data, amplification, and live event activations to audiences in their Campus, Women's, Men's and Resto Bar networks. David leads all tobacco and cannabis brand building activity within Rouge Media's specialized Legal Audience Branding Solutions (LABS) network. 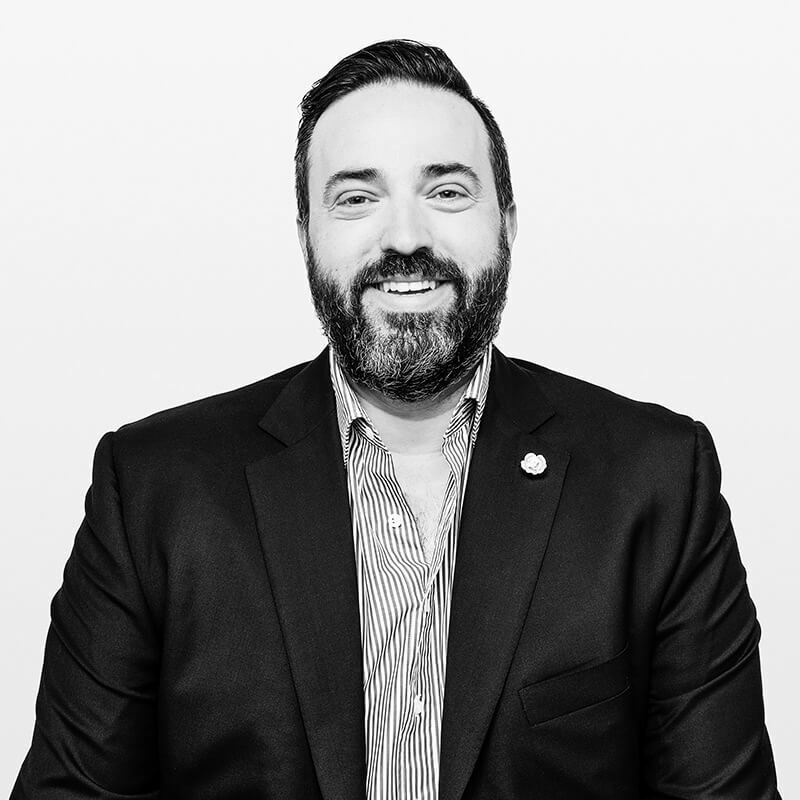 Prior to Rouge Media, David spent over 11 years leading multiple B2B & B2C marketing initiatives with Philip Morris International in Canada. He has extensive expertise directing customized brand building programs, as well as strategic marketing plans in highly legislated and regulated market environments. David has proven ability steering brand preference and information advertising into dynamic consumer/retail/employee solutions. Since 2000, Troy has held senior positions in the financial service sector, including head of corporate finance at a Canadian broker dealer, focusing on the resource sector and more recently head of institutional European sales. He has also been instrumental in venture formation, financing and development of a number of resource, technology and agriculture companies operating globally. Troy is currently the CEO of Elcora Advanced Materials, a TSX Venture Exchange-listed graphene materials company. He holds a BBA, economics, from Saint Francis Xavier University. Genevieve Young is the President and Chief Operating Officer of Global Public Affairs, Canada’s leading privately held strategic communications and government advocacy consultancy representing some of Canada’s largest and most dynamic organizations. Genevieve has two decades of experience in public affairs, leading national mandates and campaigns across jurisdictions and managing multiple stakeholders, government(s) and media. 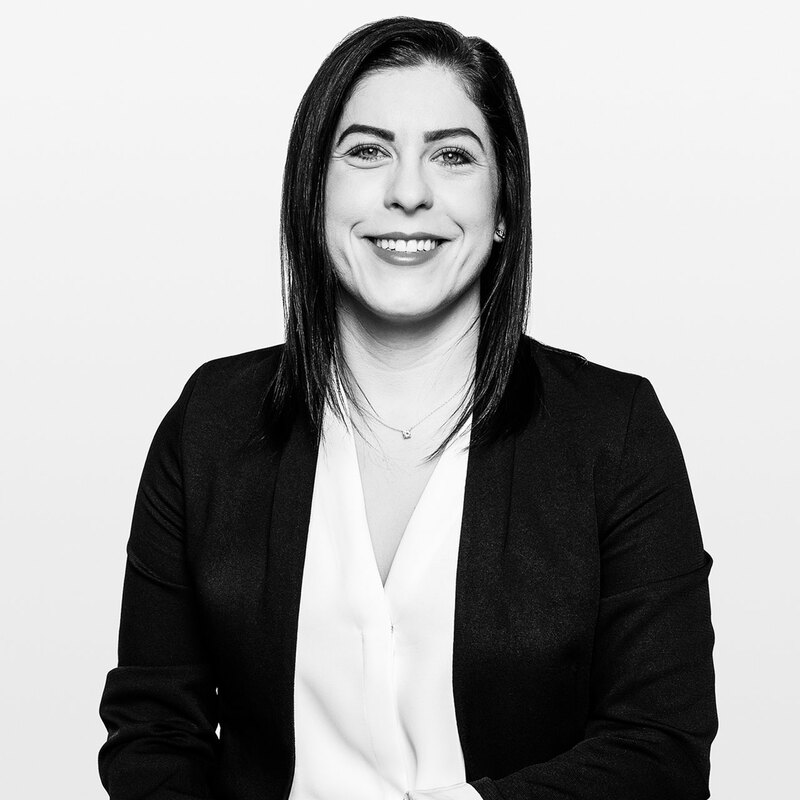 Genevieve’s focus has expanded to the emerging cannabis industry as the executive champion of Global Public Affairs’ Cannabis team guiding the practice as they rapidly scale to meet market and service evolution demand. Genevieve is responsible for all Global Public Affairs’ corporate functions, driving an aggressive growth trajectory across all existing and potential markets, practice and service lines. She holds a Bachelor of Arts in Canadian Politics and an MBA from the Smith School of Business at Queen’s University. Jean-Paul Gaillard is a seasoned executive with more than 30 years of experience leading large organizations as Chief Executive Officer. Most recently, Jean-Paul was the Founder, Chairman and CEO of Ethical Coffee Company where he was instrumental in turning the single serve-coffee from a monopoly into a free-market, effectively launching the fastest growing segment in the food and beverages sector. Prior to Ethical Coffee, Jean-Paul was the CEO of Mövenpick Foods where he was responsible for the successful reorganization and sale of the company to Nestlé. In addition, Jean-Paul spent 10 years as the CEO of Nespresso based in their global headquarters in Switzerland where he created and implemented the business model that has made Nespresso a world-renowned brand. Jean-Paul completed his studies in Business Administration at the University of California, Los Angeles in addition to the Lemania School of Business, Lausanne.